As business scales and more clients are brought under a third-party management umbrella, MSPs are on the lookout for a multi-tenant AD DS type solution. As we all know, Microsoft® Active Directory® Domain Services has been the industry standard for almost two decades. But, as organizations continue shifting to the cloud and leveraging MSPs to manage their infrastructure, a multi-tenant approach to identity and access management has become critical. Is there a true multi-tenant AD DS solution out there? Let’s parse through the answer together. Because most networks were based on Windows® for the past two decades, the Active Directory (MAD or AD) identity management solution made a great deal of sense across the board. Everything was on-prem, everybody was working on Windows-based systems and applications, and AD really made work easier to manage. Even when organizations outsourced the management of their IT infrastructure, MSPs would recommend using AD DS simply because it made the most sense. As the IT landscape began to shift and more organizations started to leverage macOS® and Linux® systems, cloud infrastructure from AWS® , web applications, WiFi, and more, MSPs were soon struggling with their IT management toolset. In the same way the diversity of resources and tools needed in the modern office is expanding, so is the market for managed services. In fact, the managed services market is exploding with demand from SMBs needing help implementing and managing access to cloud services. If growth continues at this rate into 2023, the managed services market is expected to grow in revenue by 56%, moving from $180.5 billion to $282 billion. Reflecting this demand, one study found that 47% of CIOs in 2018 reported that at least 30% of their IT is being delivered by external service providers. For MSPs using AD DS servers on-prem, several obvious questions have emerged that need to be addressed. First of all, how can an MSP grow their business and take on more clients when each client requires a trip to their work site for regular maintenance? Secondly, how can MSPs keep up with all of the add-ons required for AD DS to manage cross-platform, cloud-forward environments? Each client brings their own brand of IT needs and technical intricacies to keep up with, effectively limiting the reach and revenue a traditional MSP can maintain. The result? 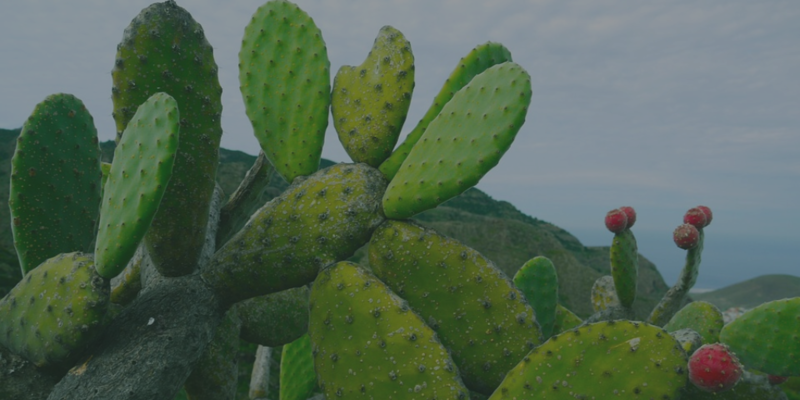 After struggling with Active Directory, many MSPs are looking to shift their management infrastructure to the cloud altogether for easier remote management. Ideally, MSPs would find a multi-tenant AD DS approach delivered from the cloud that worked cross-platform to adapt to each client environment. Ideally, MSPs could remotely manage all of their clients via a multi-tenant console and enable their clients to use whatever IT resources were best for their business. That way, each side achieves great efficiency, and everyone gets what they want. While a multi-tenant AD DS solution from Microsoft wasn’t in the cards, a next generation cloud identity management platform has been designed to manage identity and access control for MSPs. Equipped with a Multi-Tenant Portal for managing core IT functions across all client orgs, MSPs are restructuring their business model and pushing the revenue boundaries once again. 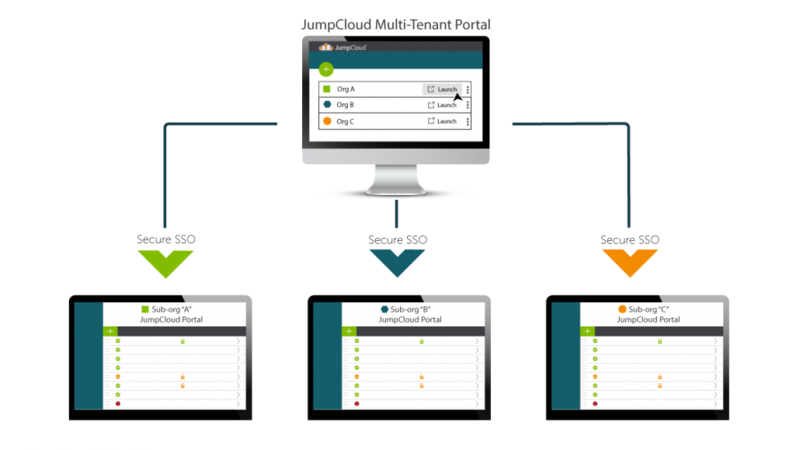 Regardless of protocol, platform, location, or provider, clients managed with JumpCloud® Directory-as-a-Service® can choose to use the services and tools they want without increasing the management overhead for their MSP. If you’d like to speak with a member of the Partner Support team regarding a multi tenant AD DS alternative, go ahead and send us a note. On the other hand, if you want to try out the functionality of this new management platform for yourself, sign up and get started. For each client you manage with Directory-as-a-Service, the first 10 users are completely free of charge.